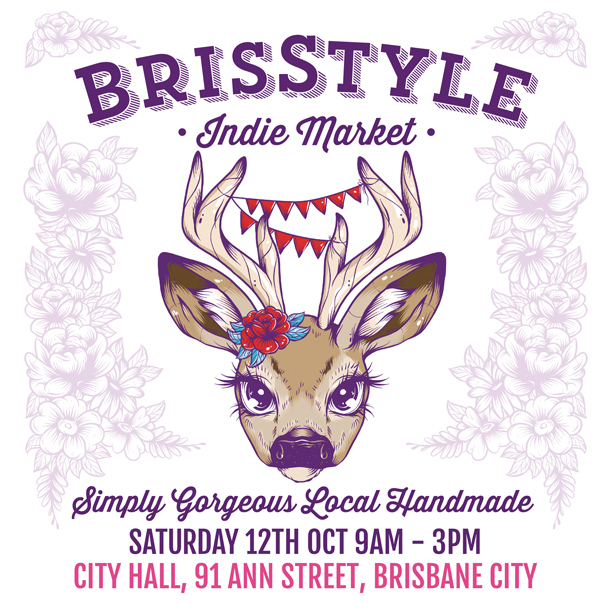 That’s right… it’s not often we do a market, but Epheriell will have a stall at the next 3 BrisStyle Indie Markets at the Brisbane City Hall. 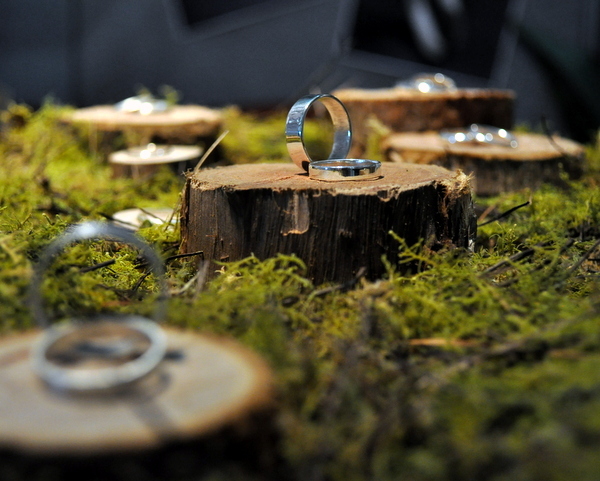 Each market will have a mix of classic and new designs. I made a few gorgeous spring-coloured Urban Candy Earrings specially for tomorrow (think lemon + lime…). Come say hi! 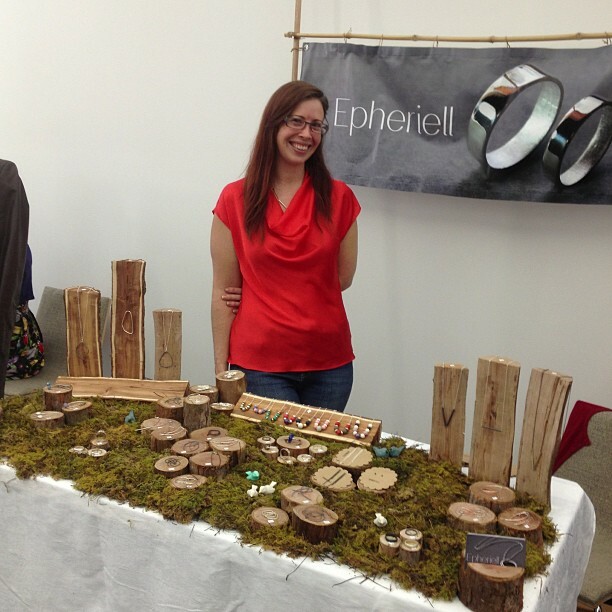 I promise that there will be a TON of gorgeous, local, high-quality handmade goodies for you to peruse. 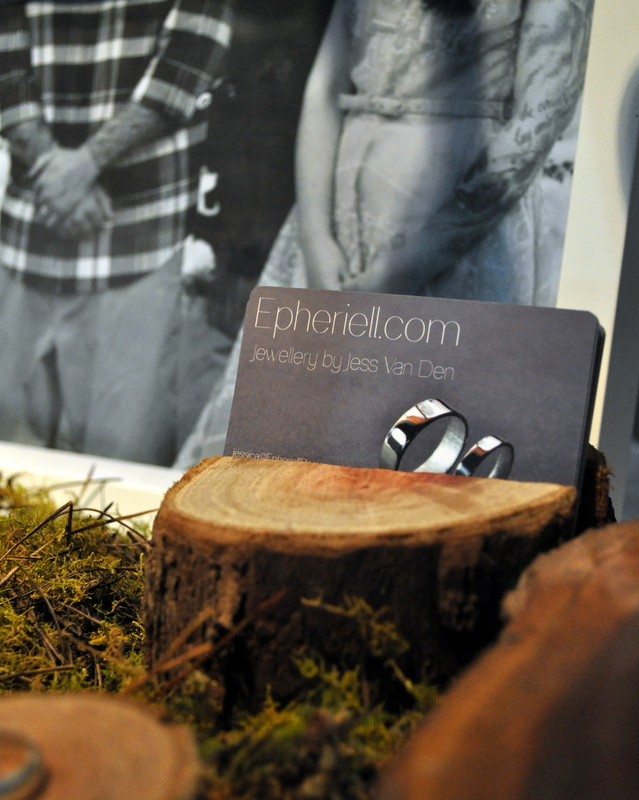 Find out more about the market over here.